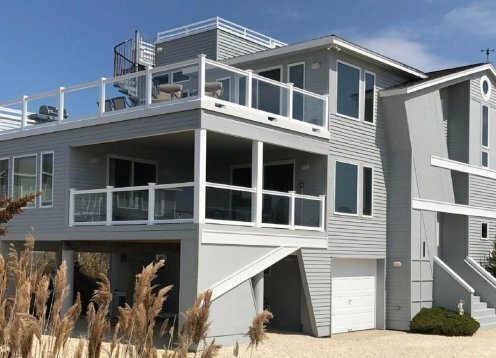 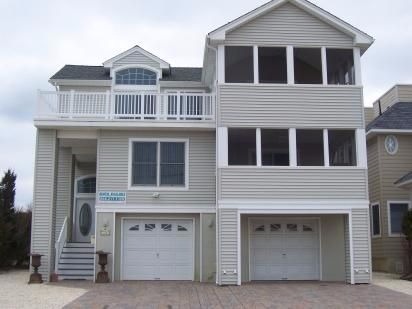 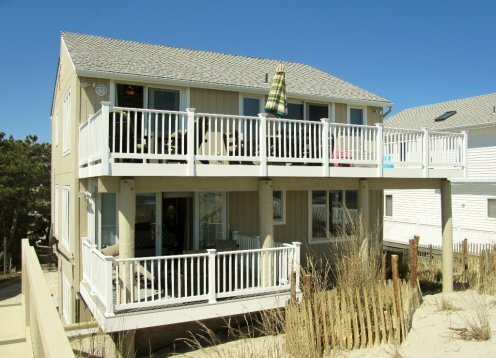 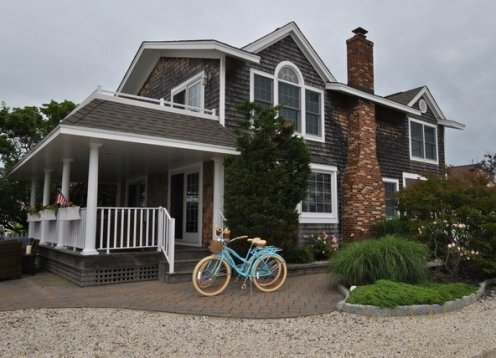 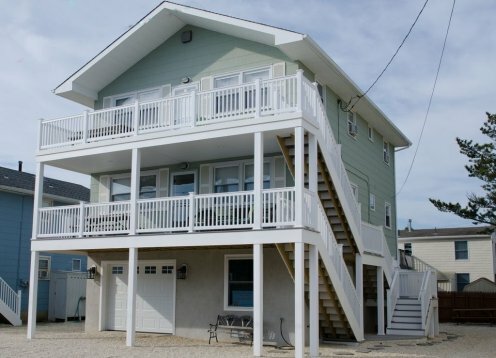 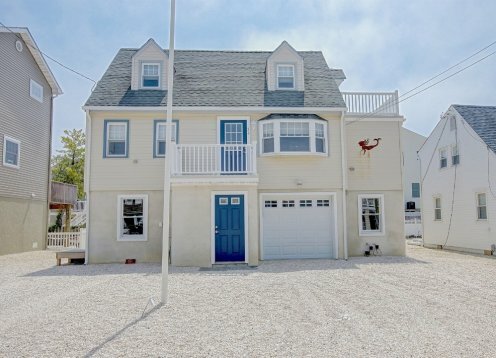 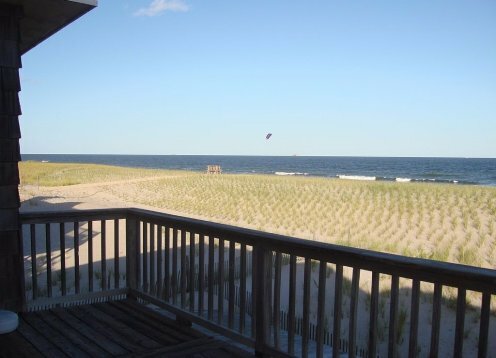 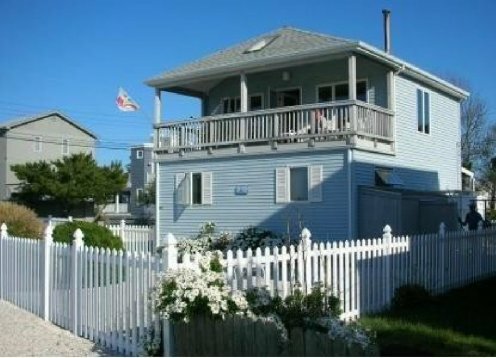 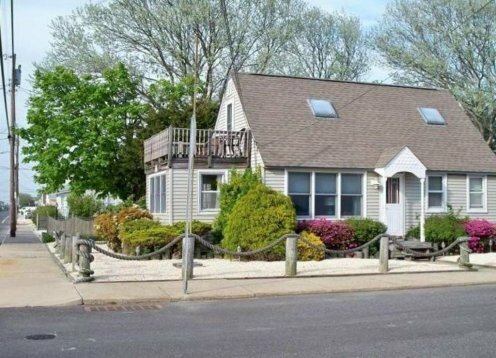 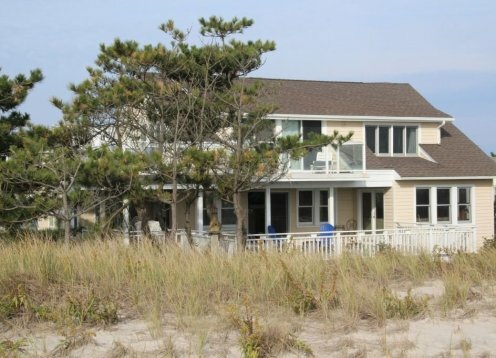 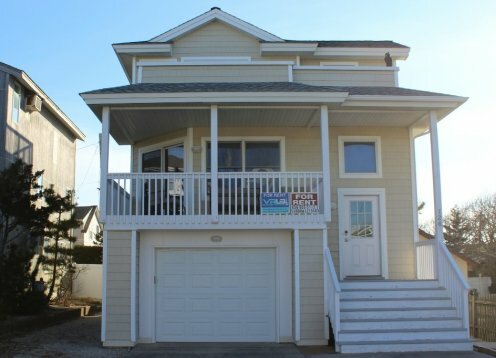 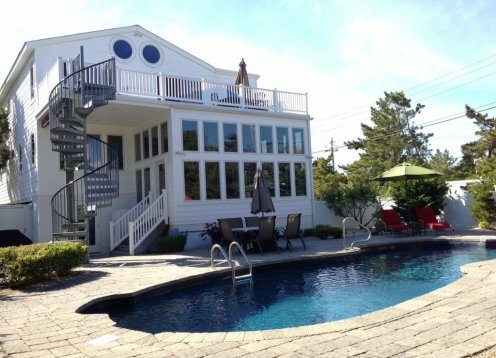 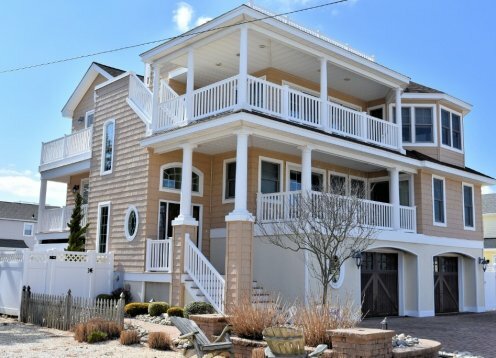 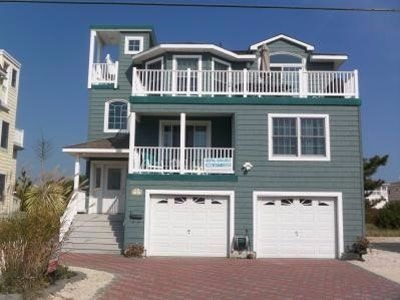 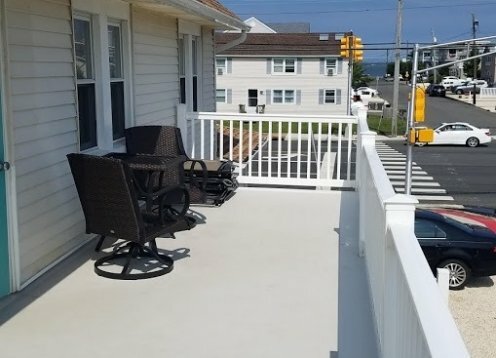 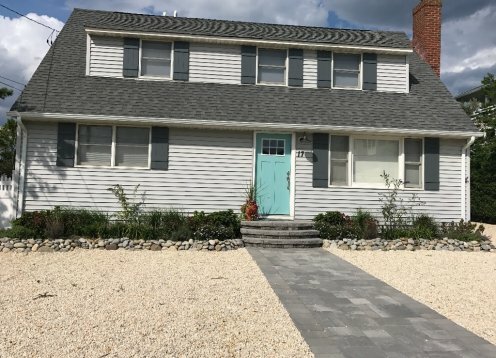 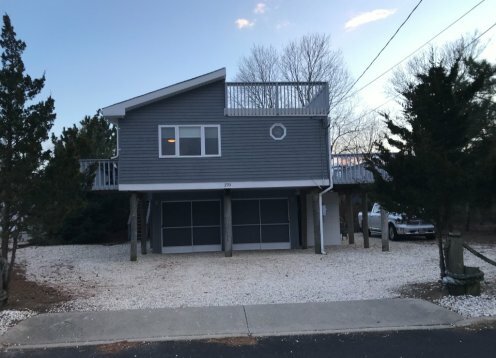 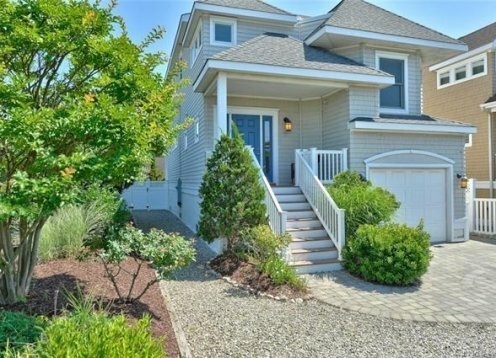 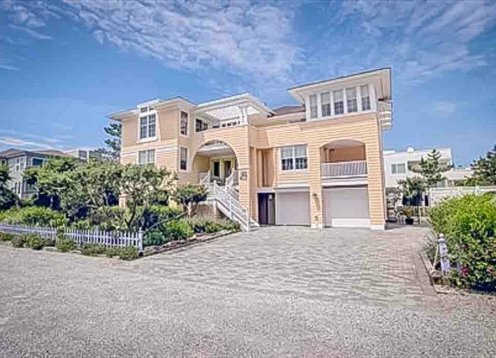 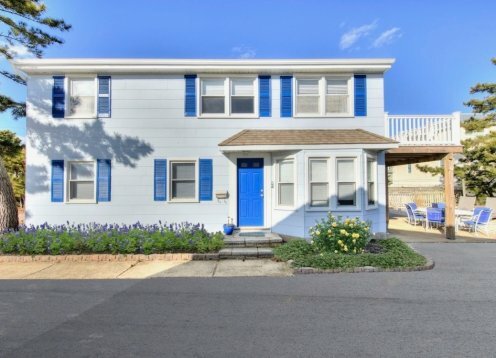 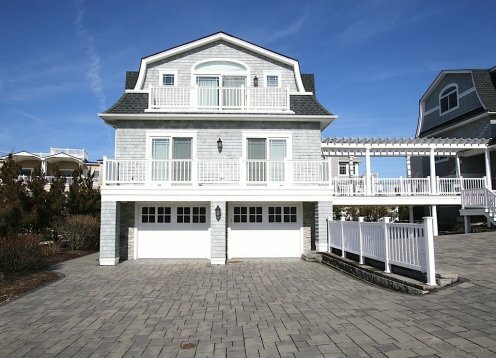 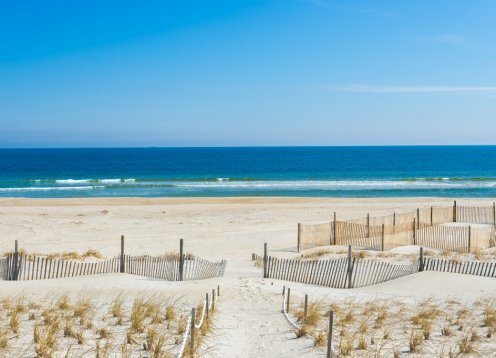 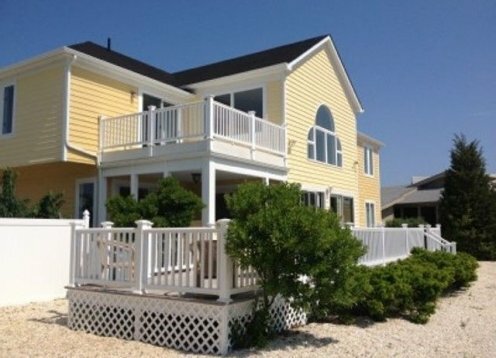 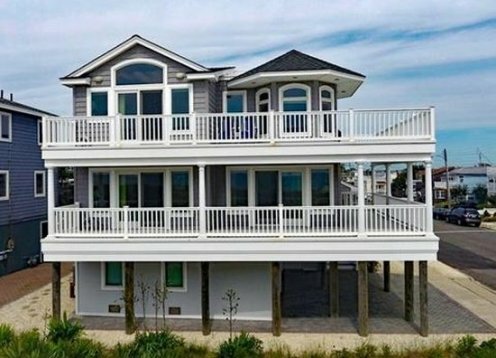 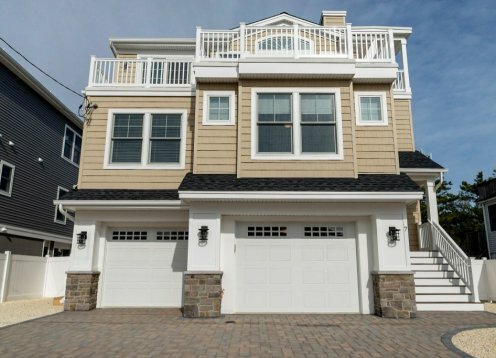 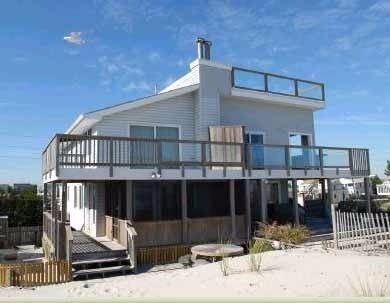 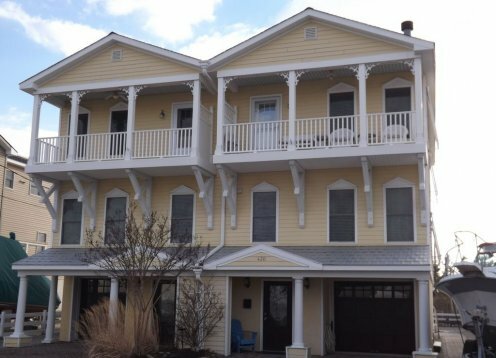 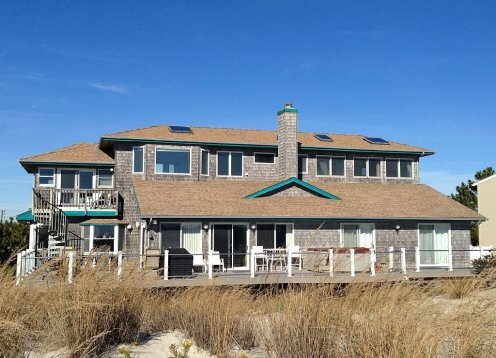 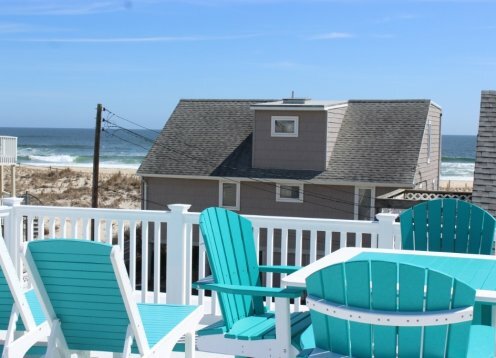 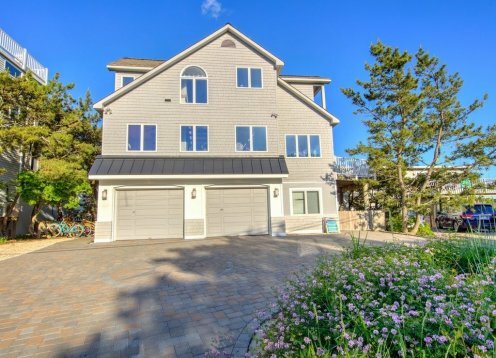 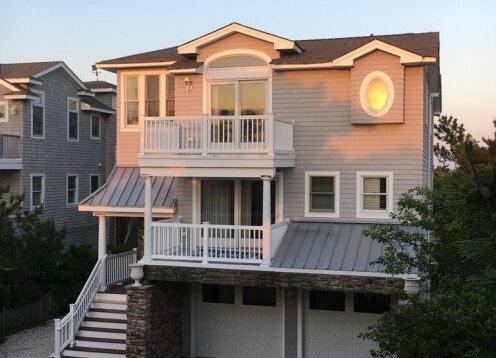 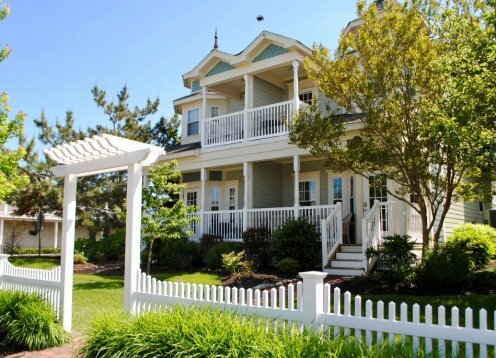 This spectacular oceanfront home is nestled at the island's southern most point on a unique quiet lane in the picture perfect Holgate section of LBI. 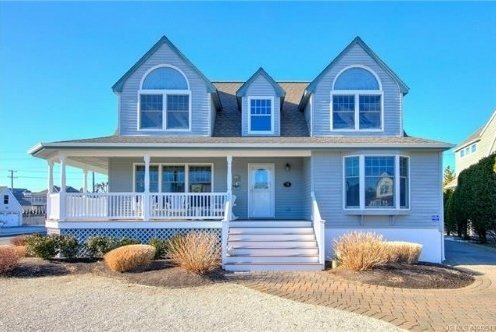 New Oceanblock House with Amazing Ocean Views. 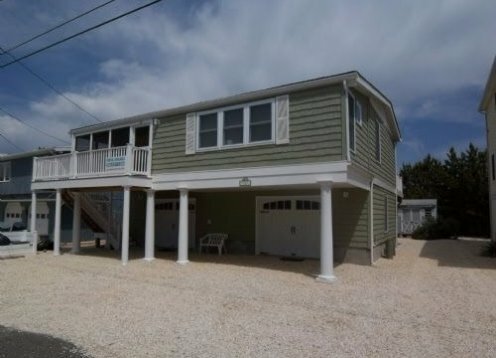 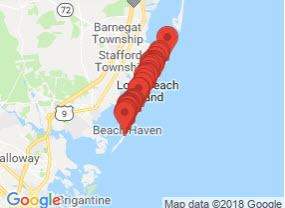 Just 2nd off beach. 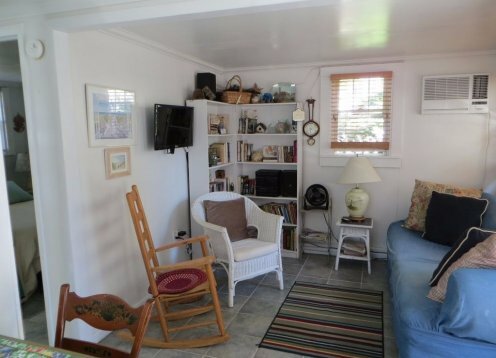 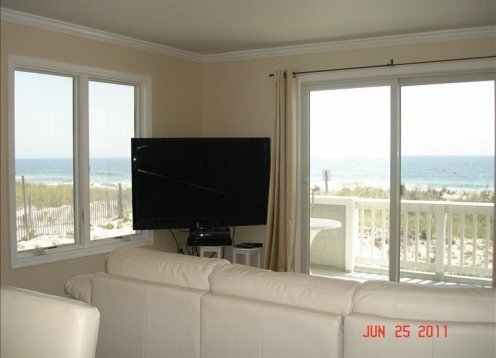 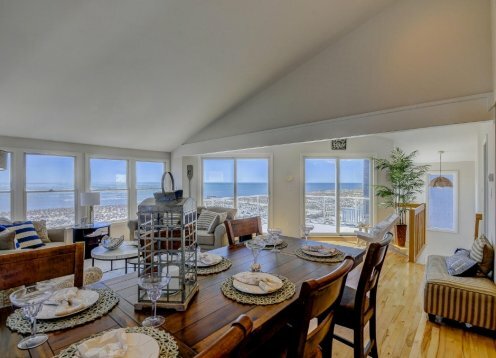 Great Location and Amazing Ocean Views. 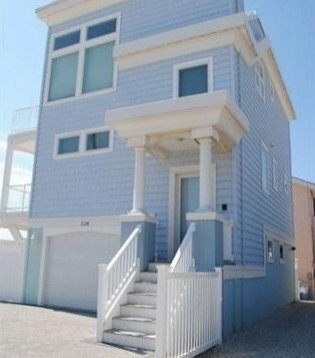 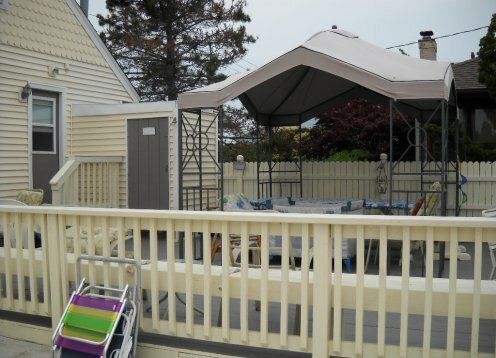 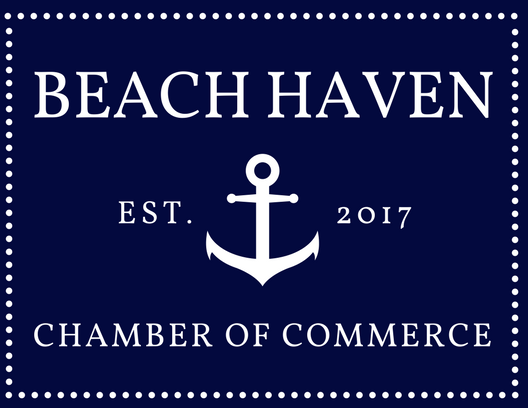 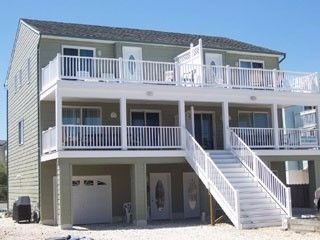 Beautiful Brand New House only 2 houses off the ocean and within walking distance to Bay Village and Amusement Park.